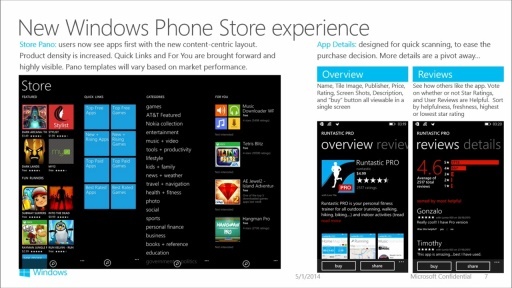 Windows Phone 8.1 protects existing developers' investments by fully supporting Windows Phone Silverlight. This session looks at what issues must be considered when upgrading Silverlight 8.0 apps to Silverlight 8.1, including behavioral changes introduced by the quirks API, app lifecycle changes, and more. ah where can i find exercise files for this jumpstart? @riteshshrv: You can find them here, Source for all the demos can be found here. After trying to convert my location tracking app to Windows 8.1, I discovered that continues background execution was not supported. 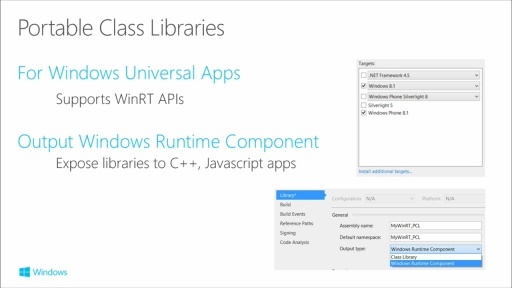 After watching this presentation, I find that I can't even upgrade to Silverlight 8.1. Is possible to use cortana with a Silverlight App?? do you have pdf file of lecture ? ?